A memoir by Canadian bass-baritone Christopher Cameron offers an inside look at the trials and tribulations of an everyday Canadian Opera singer. On the second page of the introduction to Dr. Bartolo’s Umbrella and Other Tales, Canadian bass-baritone Christopher Cameron describes himself, among other things, as “a high school dropout, an epic drinker, a selfish heartbreaker, a late income tax filer.” Now that I’ve read — and thoroughly enjoyed — this book, I can with certainty add to this list “a superb writer.” As a life-long music-lover, I’ve always had an affinity for biographies and memoirs of musicians. And as a retired anthropologist and university academic, I’m also fascinated by life histories. What better combination is there to read than the life stories of folks who practice the art form that I love? In fifty years, I’ve easily read several hundred biographies and memoirs of musicians, from composers to conductors to instrumentalists to stage directors to intendants to singers, with special emphasis on the last group. Some books are dry and academic, more suitable for a graduate course in musicology than summer light reading at the cottage. Others are lively if rather formulaic and predictable. But occasionally one encounters a memoir that’s personal, engaging, and truly from the heart, it’s an unalloyed pleasure. Christopher Cameron’s book is pleasantly, surprisingly, and refreshingly different. By his own rather self-effacing admission, he was never a big-name artist. A competent singer who had a middling but honest career, he did his job with no fuss, no muss. It sounds like he fell into this profession by chance. He also did not leave a great impression on those who heard him. As someone who has been attending COC performances since 1972, I’m positive I heard him many, many times in the ‘80s. But I confess I have absolutely no recollection of his voice. Yet his book is riveting, for its dry wit, unfettered honesty, and uncommon insight into the life of a “typical” opera singer, onstage and off. I find the second half of the book particularly engaging, beginning with the chapter on Ensemble Singing. 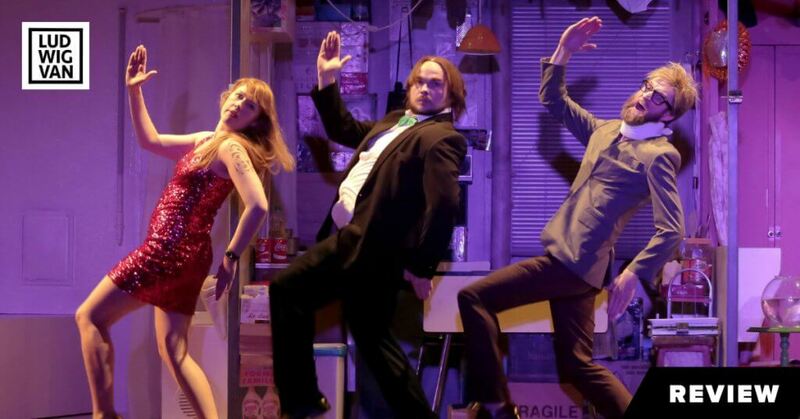 In seventeen pages, Cameron captures vividly the life of a COC Ensemble member. 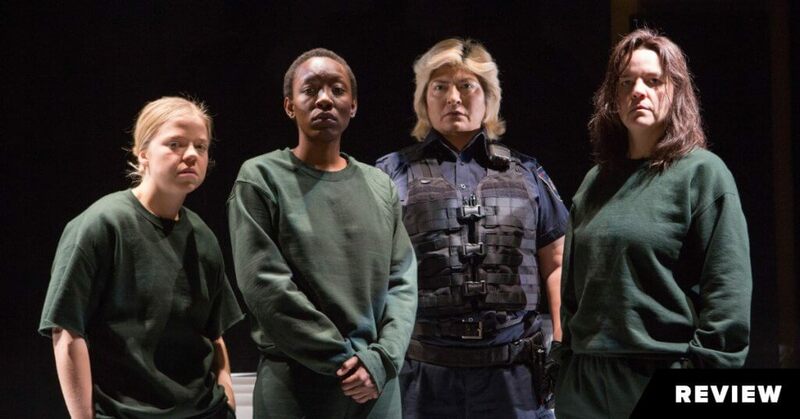 Designed to nurture and develop young Canadian artists, the Ensemble was in its infancy in those days of early ‘80s. Cameron’s account gives a real flavour of what it’s like to work in a tightly-knit cohort, with its inherent joys and hazards. For one thing, the extensive touring in those years took a toll on family life and personal relationships. I’m sure it was hard work, but I also get the feeling that it was also exciting and fun. Lots of cute anecdotes, including the hilarious one of a big name international soprano brought in to coach the Ensemble. When it was Cameron’s turn, her body language of clutching her throat the whole time he was singing obviously left an indelible impression! I also love his take on vocal competitions—so much of it is due to chance and how one feels on a certain day. His account of the expletives-laden reaction by one coloratura soprano who fluffed the all-important high note at the climax of her aria was alternately funny and horrifying. I couldn’t help myself but to guess — who was this soprano? What could have been the aria where she came to grief? Was it Zerbinetta’s “Grossmächtige Prinzessin” from Ariadne auf Naxos? Frankly, that is the one frustration of this book — Cameron is not a gossip. Time and again, when he relates a story that is remotely controversial or off-colour or scandalous, he gives the reader just enough tidbits to tantalize, but never enough to reveal the people involved. But there are enough good stories to keep the reader engaged. Because I experienced many of these events as an audience member, it brings back memories. I loved reading about artists I heard in those years — Janet Stubbs, Louis Quilico, Ted Baerg, Catherine Robbin, and many others, not to mention the ever-colourful Lotfi Mansouri and the inimitable Mario Bernardi. Cameron tells their stories with respect and admiration, even when he was on the receiving end of the wrath of Mansouri and the Maestro. One particularly riveting story involves Carlo Bergonzi’s Tosca for Opera Hamilton. I was in the audience for one of the performances. The great tenor was past his prime in the mid-’80s and in that performance, he was under-energized. He sang his music mostly sitting down, with the poor Tosca (soprano Olivia Stapp) resorting to act around the tenor, a most peculiar situation! Another anecdote that stands out for me was Cameron’s singing of Papageno’s aria to a little girl in the front row, a most inspired moment. The final section of the book deals with his decision to leave opera and switch career, to information technology. 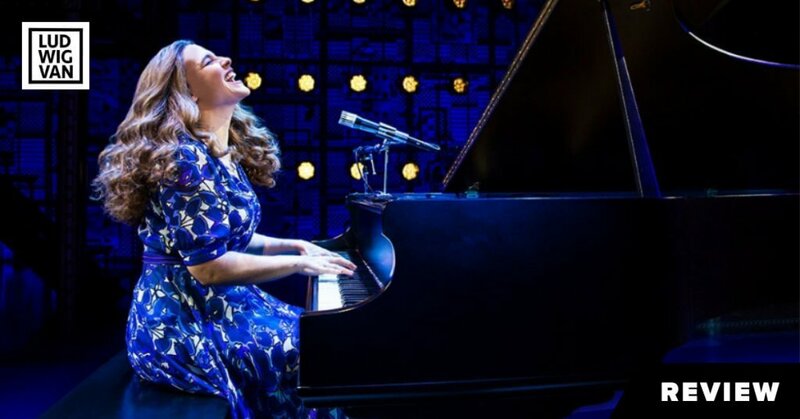 I’ve interviewed enough singers as a journalist to understand how precarious this profession is, and it’s entirely understandable why one would choose security over uncertainty. Cameron sang his farewell solo performance as Don Magnifico in a Pacific Opera Victoria La cenerentola. His decision to end his solo career did not mean leaving opera completely, as he became a chorister at the COC until a few years ago. Through it all, Cameron tells his story with humour and grace, and best of all, from the heart. Highly recommended. 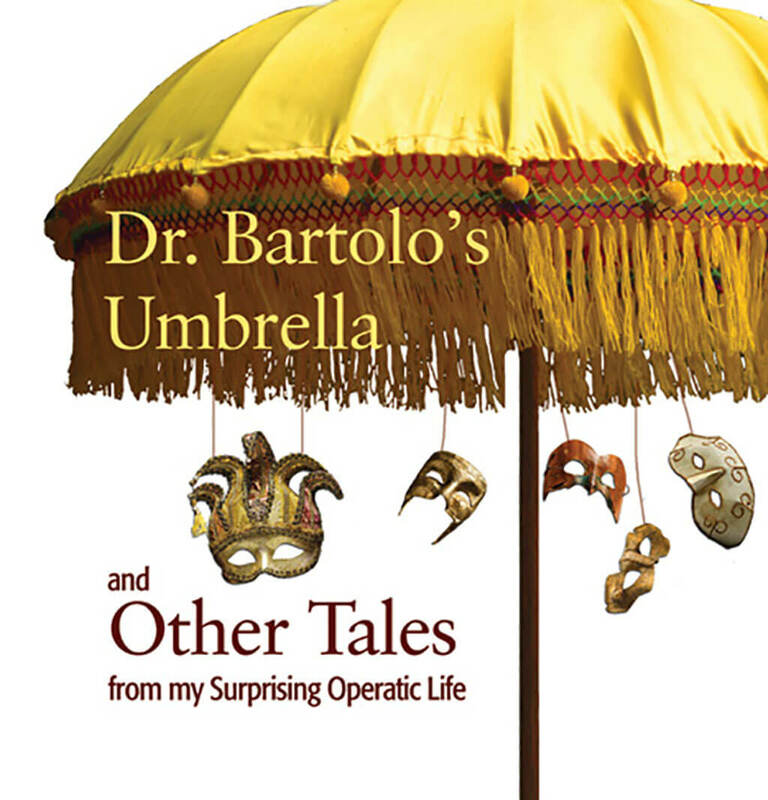 Dr. Bartolo’s Umbrella and Other Tales from my Surprising Operatic Life / A Memoir by Christopher Cameron is available for purchase at indigo and amazon.ca.